Getting Real '18 takes place in Sunset and Vine area of Hollywood. Kimpton Everly Hotel is our official partner hotel. 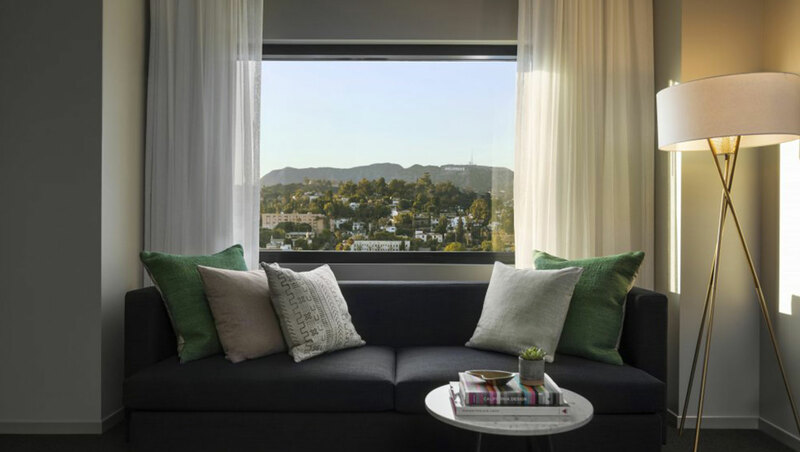 The Kimpton Everly Hotel offers a breath of fresh air among the swirl of L.A.’s Hollywood Hills action. Escape into our highly interactive social spaces that range from a light-filled café and buzz-worthy bar to a rooftop pool that features incredible city views. If you are booking accommodation through Airbnb or other vacation rental sites, we suggest that you search within the zip codes 90028 and 90068. Accommodation bookings should be made directly through the hotels.